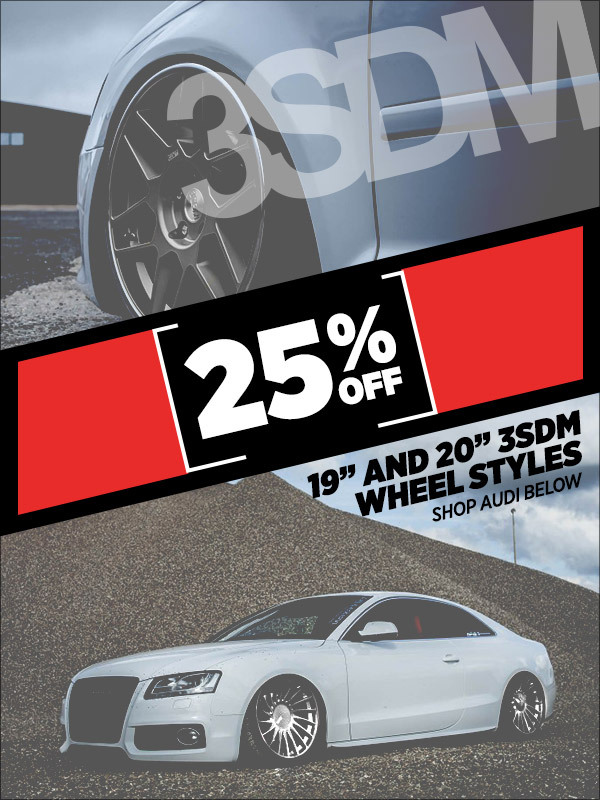 From NOW until October 31st, 2018 enjoy 25% off 3SDM 18" and 19" wheelsets at ECS Tuning! Quick Reply: 25% off 3SDM 19s and 20s! Buy 3 get 1 Free!